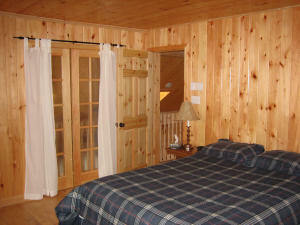 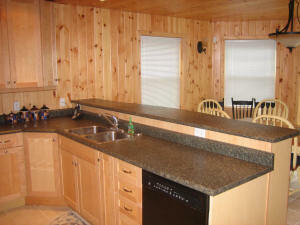 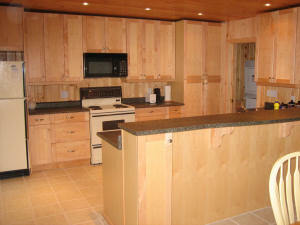 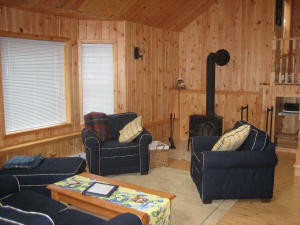 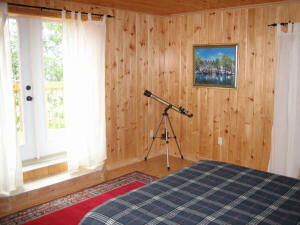 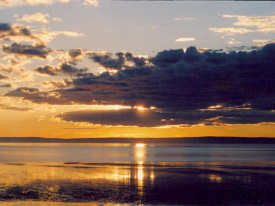 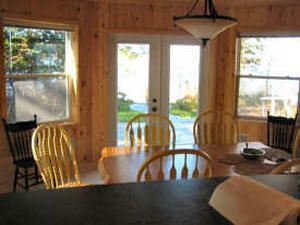 Escape to the beauty and quiet of a secluded home on the Bay of Fundy shore. 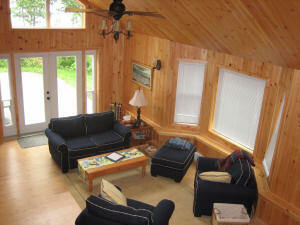 This all-season home features a living room with wood-stove and cathedral ceiling with skylights, a fully equipped kitchen, 3 bedrooms and a spacious dining room. 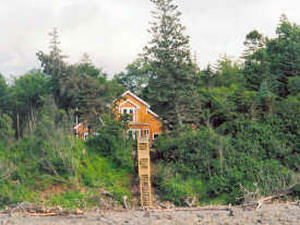 Enjoy the clear view of Cape Split from the patio or bedroom balcony, or walk the private beach and witness the highest tides in the world. 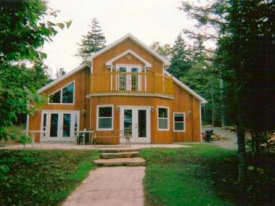 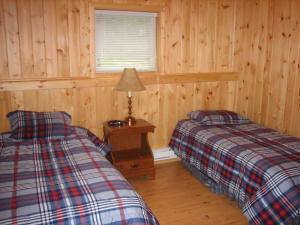 Perfect for families and nature lovers, with provincial trails and public sand beaches within minutes.